Let’s say you’ve created a table in Microsoft Excel. 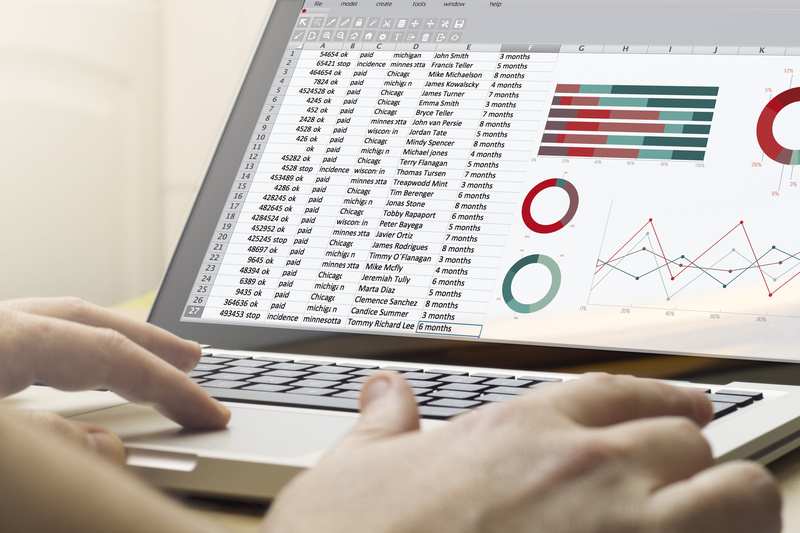 You don’t want the Excel table, but you do want to keep the data or formatting. The solution is simple: convert the table back to a data range. Note: For this to work, you need to have an already completed table. Click anywhere on the table. This displays the Design tab under Table Tools on the Ribbon. A cell in the table must be selected for the Design tab to be visible. Then, on the Design tab, in the Tools group, click Convert to Range. Click Yes. Now you have a data range without table options. And that’s it! Highlight duplicates in your Excel data with conditional formatting so you can see at a glance what’s matching, without any information being deleted. Drop downs in Excel spreadsheets are immensely helpful if you need to reuse the same options many times and want to ensure consistency in data entry.